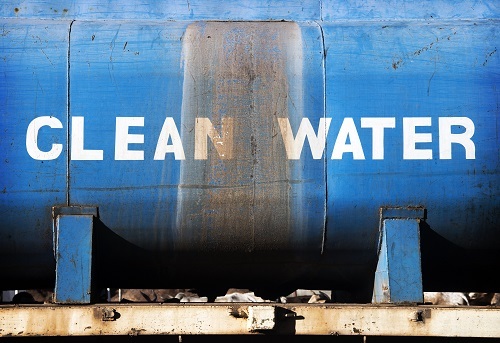 It is publically acknowledged that South Africa has recently met its Millennium Development Goal of halving water and sanitation services (WSS) backlogs. However, significant deficits remain, especially in the case of sanitation. These shortfalls are unevenly distributed across provinces and can be tracked by socio-economic status. This paper seeks to examine and identify those socio-economic factors that may a§ect poor WSS provision in South Africa. Using the 2014 South African General Household Survey (GHS), socio-economic indicators and access to WSS were analysed. Descriptive statistics and multivariate analysis indicate that access to WSS is largely determined by province, race and geographical location. It appears that higher quality levels of sanitation are less accessible relative to piped water access. Identifying these socio-economic factors a§ecting WSS provides obvious policy direction and better-targeted water infrastructural development.